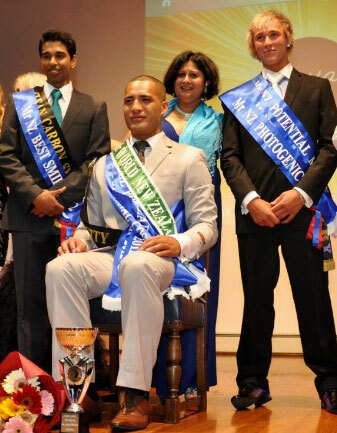 Mister New Zealand 2012 male pageant was held in Auckland where the handsome Courtenay Bernard was declared the over all winner. 5 gorgeous men competed for the title. The 1st run-up place went to Kristian Bray while the 2nd run-up was Rex Braganza. 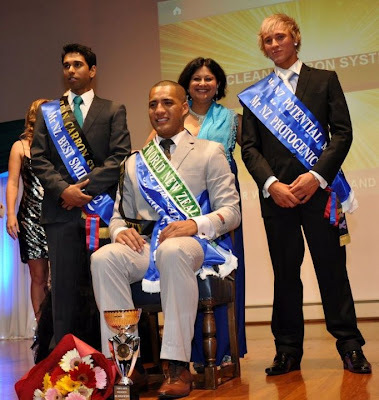 Courtenay Bernard will compete in the next edition of Mister World contest.